Free parking available on the street in front of the restaurant and in a public parking lot nearby. 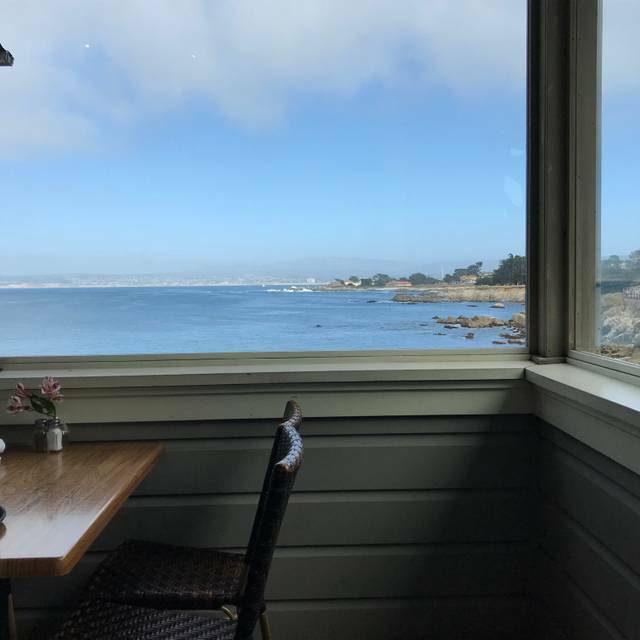 Casual California dining overlooking scenic and historic Lovers Point Beach. Thought 3rd time would be a charm! I was wrong. Service was mediocre, food was average (garnish dill pickles tasted like they had been soaking in water, no flavor). Pricing was very high for quality of service and food. Won’t try a 4th time. Seated immediately great bayside corner table with fabulous view. Appetizers firecracker shrimp wonderful and the wine is good, too! All good- better than good!! Anniversary dinner. Great experience overall. I’d definitely go back. 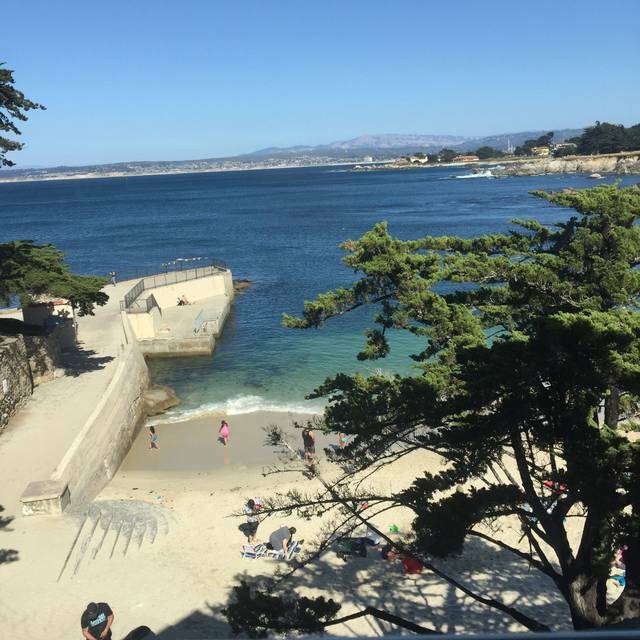 It's worth it for the location (right on the water in Monterey) and the variety of the menu is good. The food was good, but not terrific. The service was satisfactory in that we were able to get out order in, got the food in a fair amount of time, had water refilled, etc. However, our server wasn't very knowledgeable about the menu or friendly. He acted like we were just another bunch of tourists that he "had" to serve - nothing special, in fact as if we were a bit of a bother and he'd rather have been somewhere else. This was completely opposite of our experience at another nearby restaurant the night before. So, if you want a view and lively spot, it's worth it, but you certainly can find better food and certainly better waiter service elsewhere. We really enjoyed the special from 4-5:30. Good food at a great value! 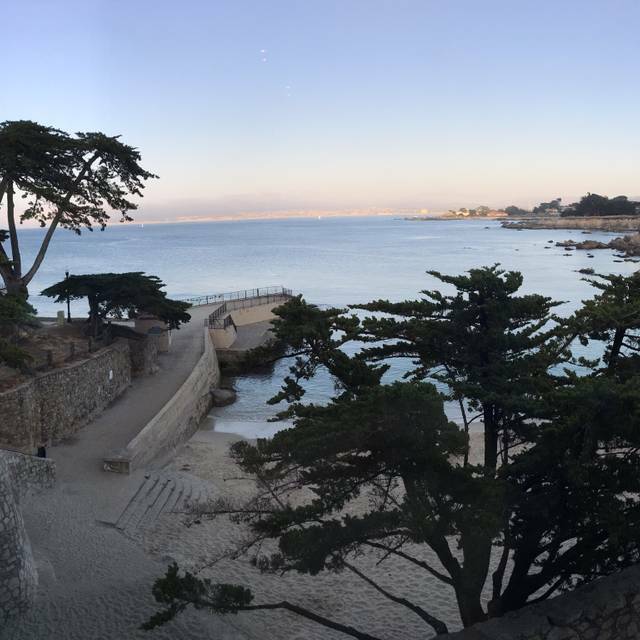 The service was very prompt and the view was wonderful. The View alone would suffice for anyone, but the view + the service and the good food is hard to beat. I had the sand dabs, which were JUST incredible. My husband had something, but I was far too busy eating what I ordered to pay attention to what he ordered -- but he said he liked it. This is the second time we've eaten here and have had great experiences both times. 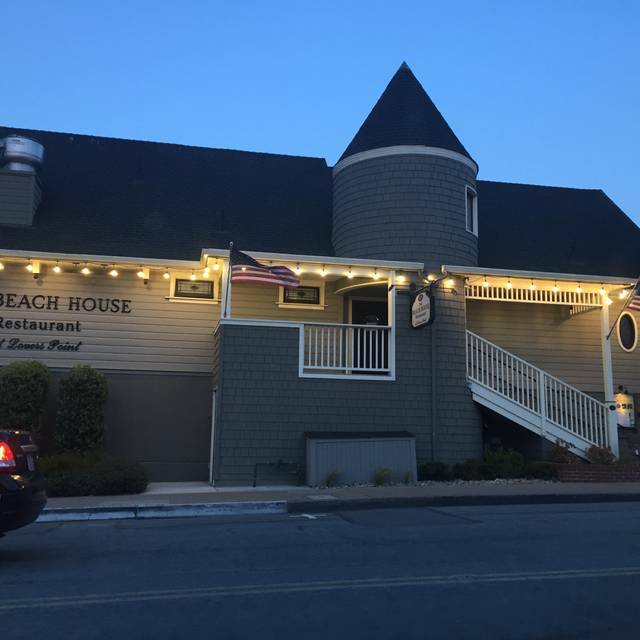 You cannot go wrong at the Beach House! Great sunset early dinner meal! Wonderful ocean views. Sanddabs are a must have. 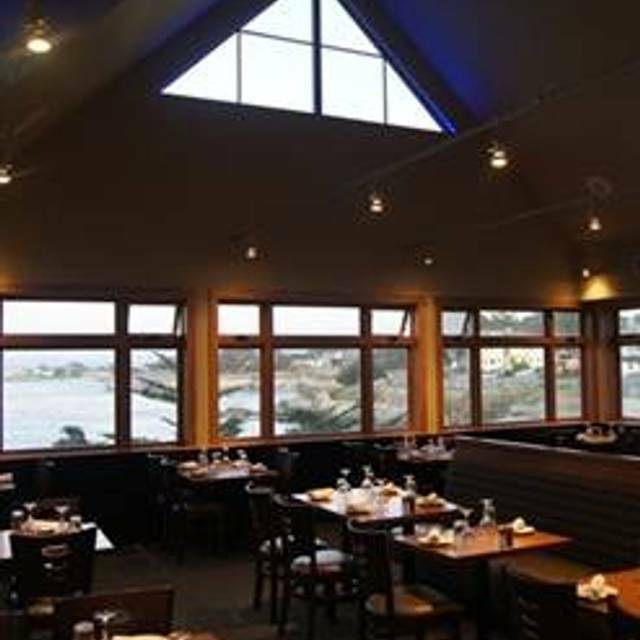 The restaurant is in a lovely location with great views of Monterey Bay. The restaurant is bright and airy and also has outside patio seating. The menu is varied and the food is delicious. They have an early-bird menu (4:00 - 5:30 P.M.) at very reasonable prices, which also includes happy-hour beverages. The staff are courteous and professional. Overall a nice experience with fantastic views. Not enough staff! Tired of waiting for water refills! Poor service with no apologies. We loved the ambiance but the food was disappointing-not bad, just not as good as what we had at other seafood restaurants in the area. We love going to the BH when we visit PG. The food is consistently good and the service is always great (especially when Rachael is our waitress!) we love it. 10/10 great servers, atmosphere, and amazing food! We enjoyed our appetizers very much but waited an initial 30minutea after our reservation time to be seated. The main courses were good but not great. Would come back to try something else or have apps and drinks. The outdoor seating was beautiful. The filet mignon had some type of dry seasoning on it that really took away from the genuine steak flavor and the bacon cheeseburger was very messy. The fried onion were also not very crispy rather soggy. Waitress never came back to inquire if the food was OK. No. I ordered " no rice". She took my order. and I received rice. Not good. We also said....2 Birthdays. No, again. Always a pleasure having dinner at the Beach House!!! Staff is always on point! Thank you for making a birthday celebration a great memory!!! The food was superb! The ambiance was excellent!!! Loved the fresh ocean air!!! Great service - fun staff! Food was good and view is gorgeous. What's not to love? Be sure you make a reservation or they screw you on the seating and welcome. 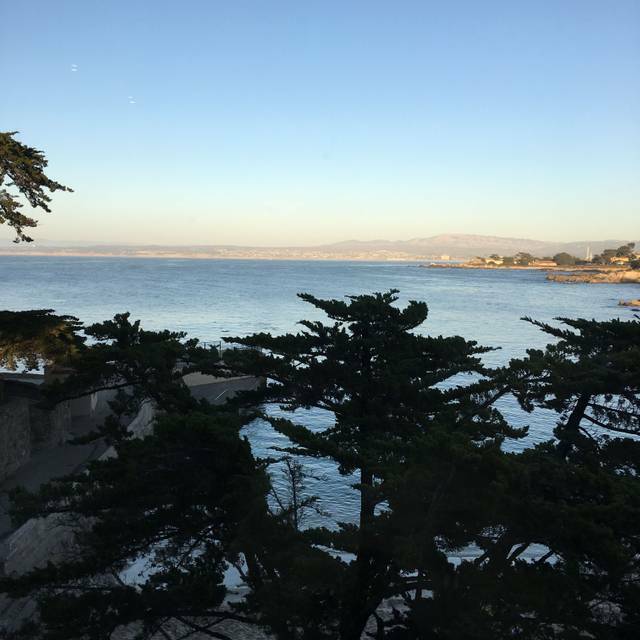 This restaurant remains in the top ten of the Monterey Bay Area ,because of the following : view,variety of food and menu,value of early bird offers,quality of service and attitude of ownership. How many others have that? TOMA -pggolfcourse. Made a reservation for dinner March 30th. The place was really busy but we were seated within 5 minutes. Ordered 4 different small plates and a bottle of wine. The wine we ordered wasn't available so opted for a different one. One of the small plates (Brussels Sprouts) never came. When the bill came, we were charged for the bottle of wine that wasn't available as well as the Brussels Sprouts which never got to the table. So imagine being charged for an extra bottle of wine that you never consumer. Pointed this out to another server and he fixed everything promptly. People go to places like this, have couple of cocktails as well as wine and probably forget to thoroughly check the bill. I am sure this happen often as the restaurant is in a tourist area. Beware and check your bill promptly. The food was so very good and we were celebrating my friend’s birthday. Thank you for providing such a wonderful venue for us to enjoy, bring guests and share with others. You and the entire staff are appreciated. We had a wonderful view, the food was great as was the service. Have been coming for Sunset Dinner for years now. Loved that we could order the spinach, under the salmon, steamed without garlic. Our waitress offered it when I said the garlic was too much for me. One thing that could be improved is the congeniality of the hostess. She was rather robotic and not welcoming nor friendly. Most all of your other staff are more than pleasant and easily smile. Great food and service as usual! Beautiful restaurant. 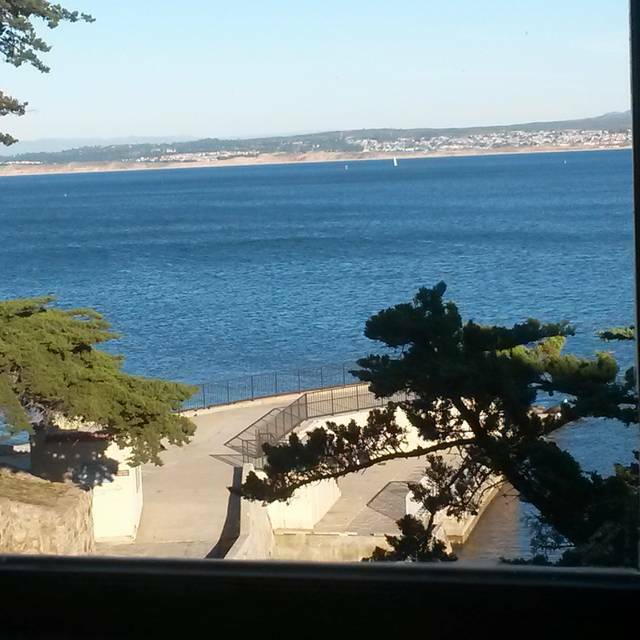 We had a table by the window with a great view. Food delicious and from the Sunset Menu...GREAT price! Food was delicious and service was great. We have good time. Thank you! The location and view is outstanding. we are seniors and the early bird special menu is very good. the wine is reasonable. The service was good. food was good. Had an outstanding evening. The view is incredible, especially if you get a window seat which I highly recommend trying to get. I only gave two stars however because the food was really disappointing. I could honestly get a better burger at a lower priced restaurant or some fast food places, the spinach was also seasoned funny and too much liquid was sitting in the bowl with the spinach which made it feel more like soup. Food came out mildly warm. It was nice to experience for the view but probably won’t be back. Your Sunset Special is a very good deal. We love dining at your restaurant. We are locals and come here often. 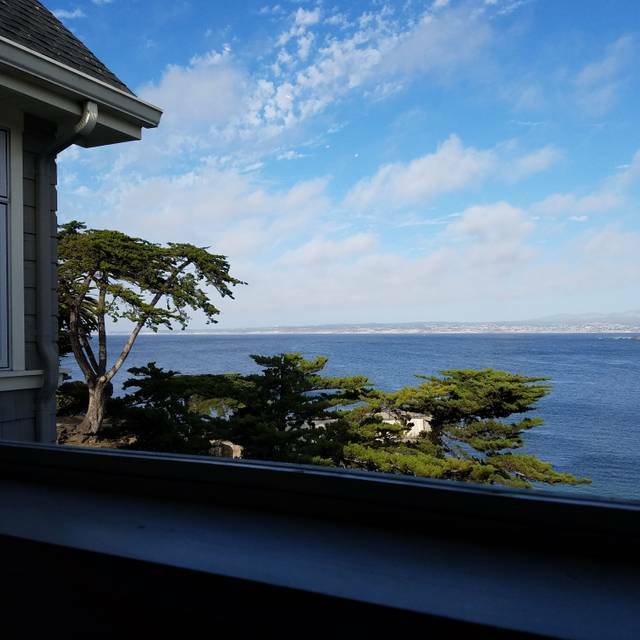 Never dissapointed, but you will need to wait for a table with a view. Best restaurant in town by far with quality food at a great price. We had dinner reservations for two days that I reserved on Open Table, had a nice table once outside and one night by a window. Service was great, we had there Sunset Special. The happy hour is a great deal. Beer and wine very affordable and tasty, or several orders to choose from we had the spicy shrimp, delish! Several entrees to choose from. We both chose the sand dabs at the recommendation of our waitress and we were not disappointed. Our waitress was attentive and efficient not to mention friendly. 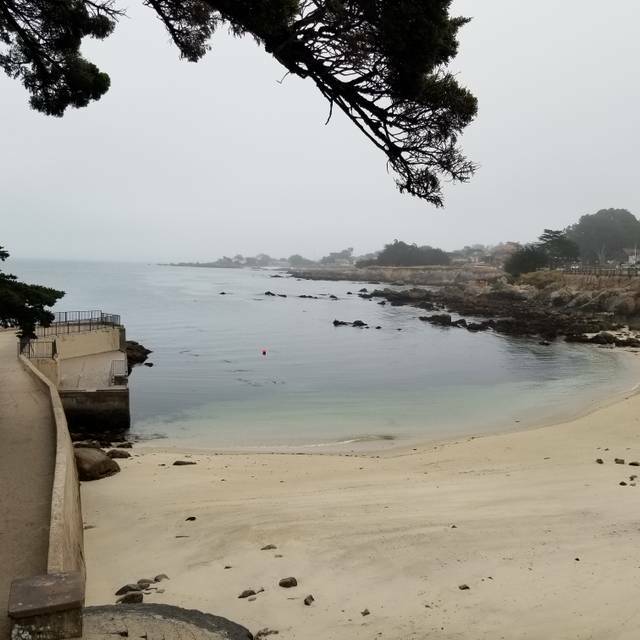 Oh, forgot to mention, walking distance from where we were staying and an ocean view. Can't go wrong.